A haven of outdoor beauty. Whether you enjoy golfing, boating, hiking, swimming, or just taking in the beauty of nature, Samish is an outdoor oasis with opportunity for it all! Along with its ready access to adventure, Samish is also in a central Bellingham location making it easy to access city amenities, WWU, the freeway, or the waterfront. Cozy hillside homes have panoramic views of the valleys, making for dramatic sunsets and lots of opportunity to enjoy the outdoors. Wooded areas offer privacy, and parklands surround the neighborhood on almost all sides. Just down the road is a multitude of restaurants including On Rice Thai, Pho 99, El Agave, and Boomer’s Drive in. Journey into the great outdoors! While many restaurants can be found just minutes away on Samish Way, Lakeway, Woburn, or in Downtown Bellingham, Samish is truly cherished for its stunning outdoor attractions. 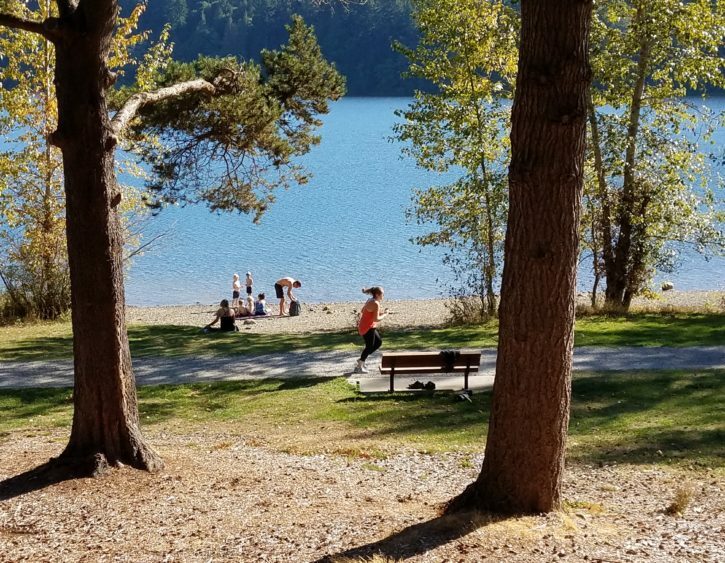 Lake Padden awaits at the center of it all, and non-motorized boating, swimming, and other water sports are all popular. 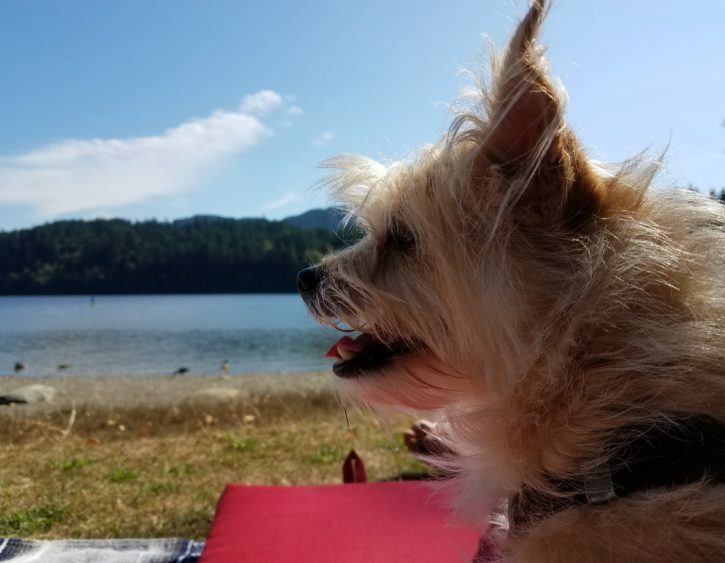 Lake Padden Golf Course is one of the surrounding outdoor amenities, and you’ll also find places like Lake Padden Park, Lake Padden Dog Park, and miles of trails that wind their way through the nearby greenery. If you want more options, Fairhaven, the waterfront, and Lake Samish are all nearby to expand your horizons.